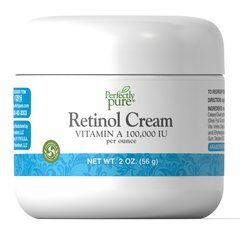 Retinol is a form of Vitamin A with antioxidant properties, and Moroccan Argan Oil is a natural source of essential fatty acids and antioxidants. 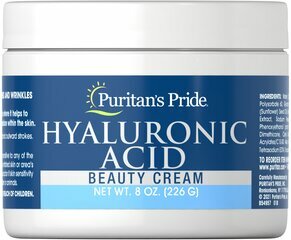 Together, these two nutrients provide a world of hydration for smooth, soft, healthy skin. 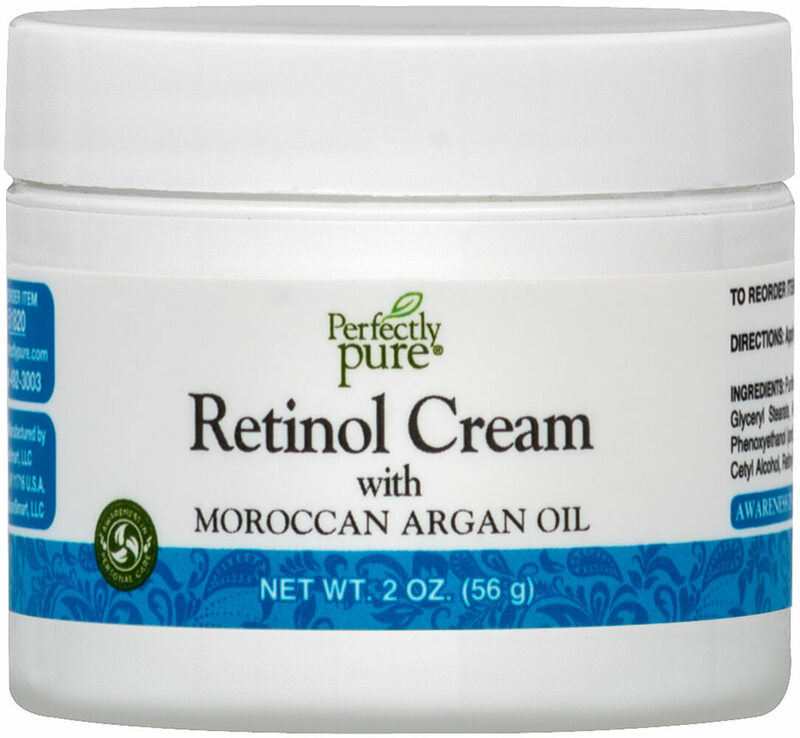 Retinol Cream with Moroccan Argan Oil is a lavish indulgence for your face. 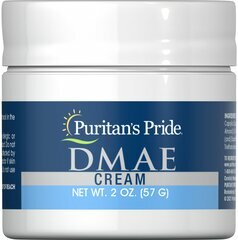 It provides your skin with the moisture it needs, so you can enjoy a silky smooth, fresh-faced complexion. 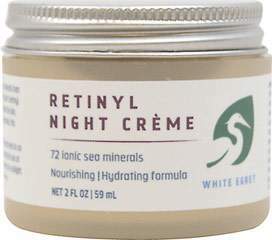 This sumptuously thick, hydrating cream is best when applied to your freshly washed face right before bedtime. Never tested on animals.